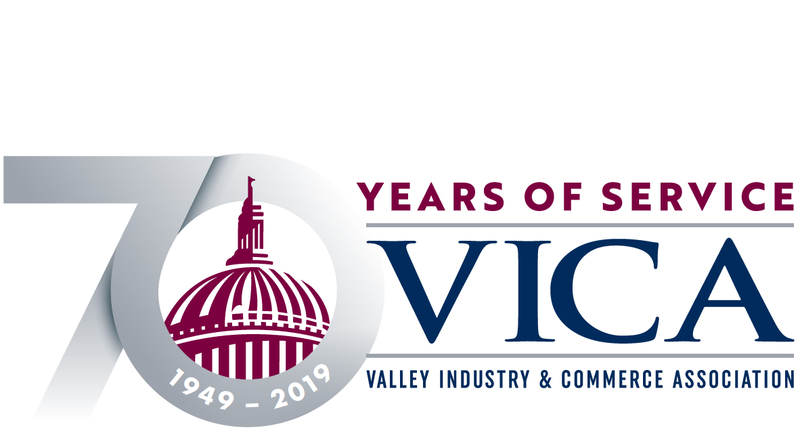 The next VICA Transportation Committee meeting will be Tuesday, November 7, from 8 - 10:00 a.m. at The Garland hotel (4222 Vineland Avenue, North Hollywood). Breakfast and parking are generously provided by The Garland. Click here for the agenda. There is no charge to VICA members.